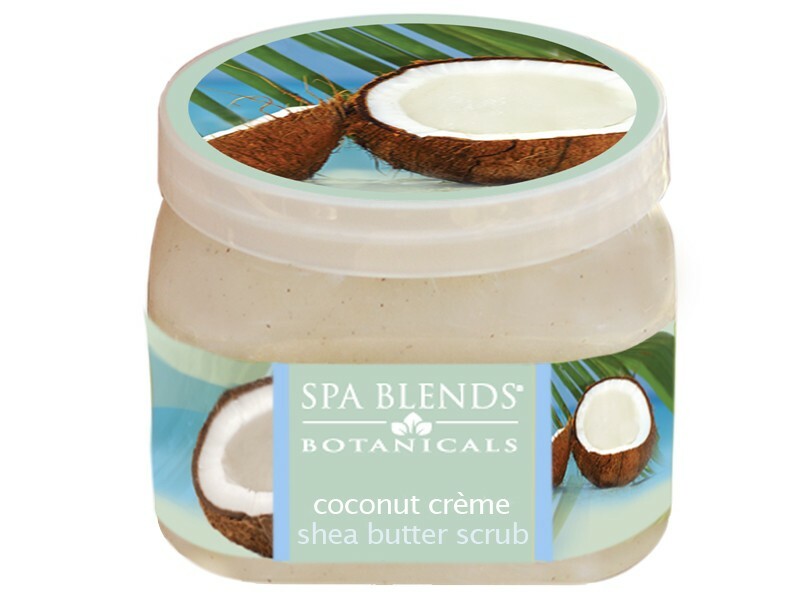 Use on VERY WET skin for a perfect exfoliation and cost-effective treatments! After completing the exfoliation, remove Butter Scrub with warm water or steam towels. Complete spa treatment with Spa Blend's Body Butter. Skin will be perfectly polished and moisturized!